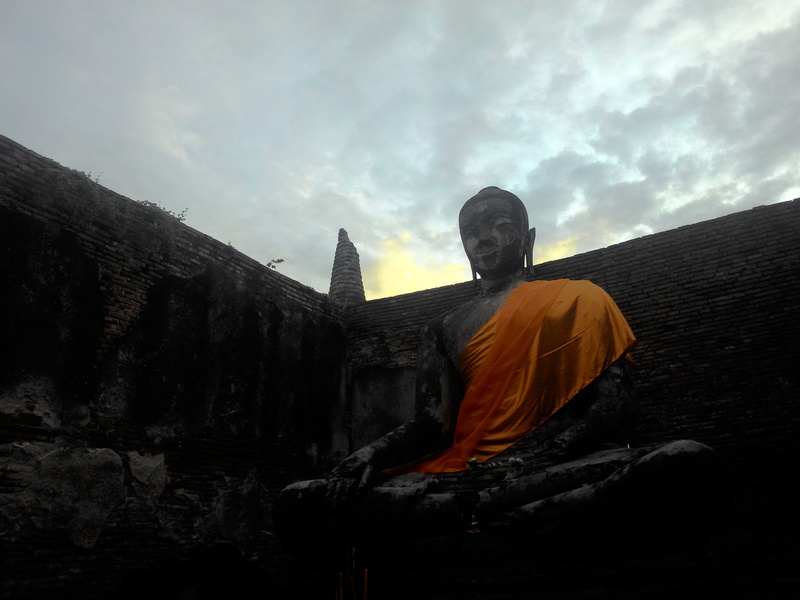 Discover the long forgotten capital of Thailand. 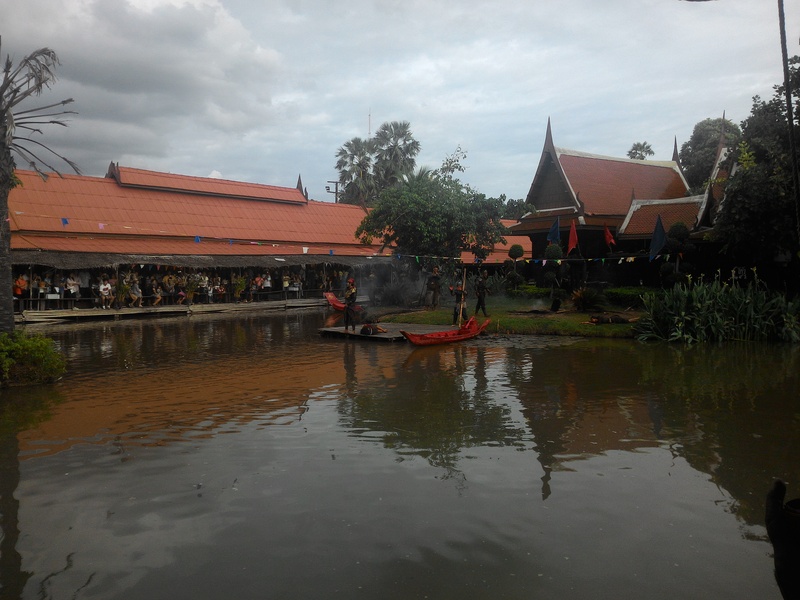 Get to know the roots of Thailand, exploring the amazing culture, landscape and food that this little town got to offer you. 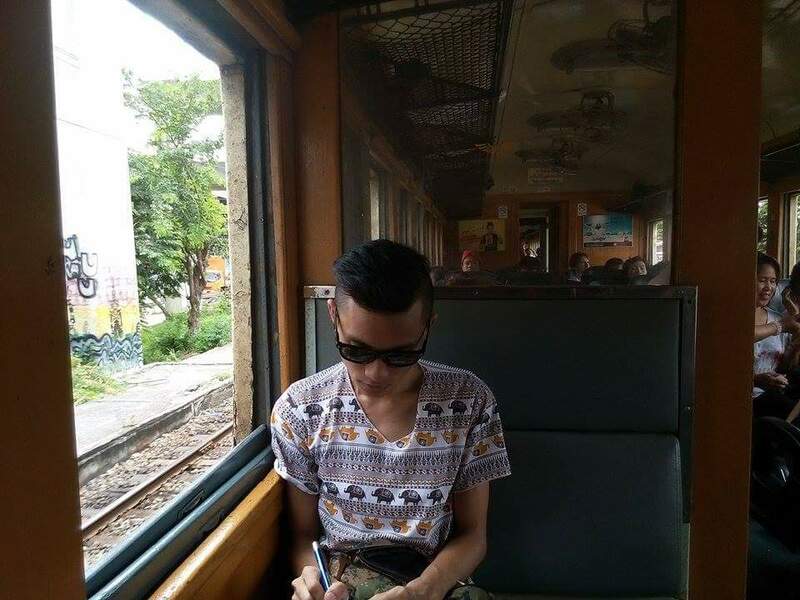 The Train Ride; The cheapest way to get to Ayutthaya is to get to the railway station in Bangkok and take the train (Hua Lamphong). 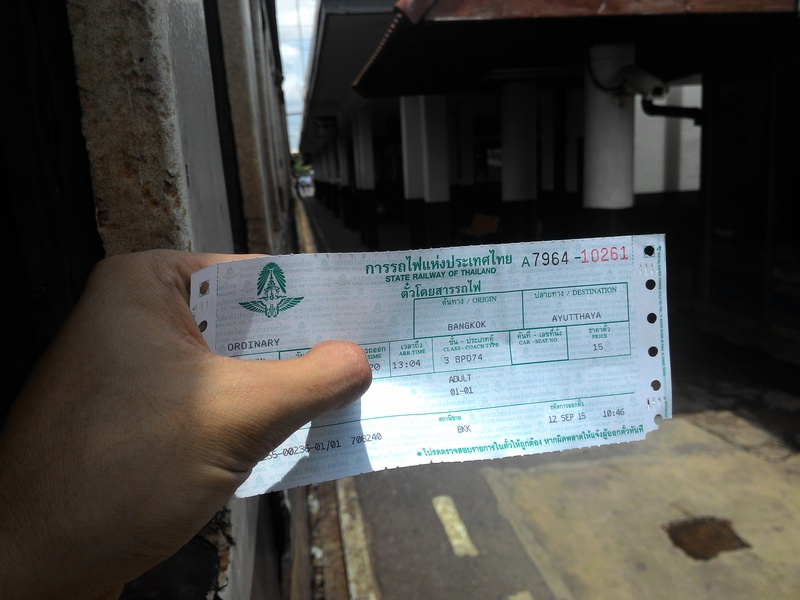 It cost just 15 Baht (one-way) for foreigner and free for the locals. 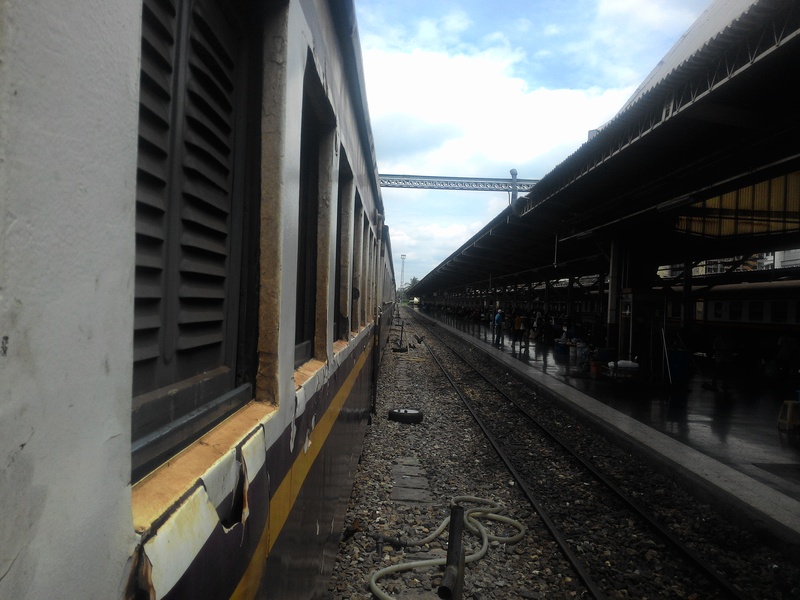 However, you get what you paid for, the train is very slow as it took around 2 hours and more for a distance of approximately 85km and bring you to Ayutthaya Station. 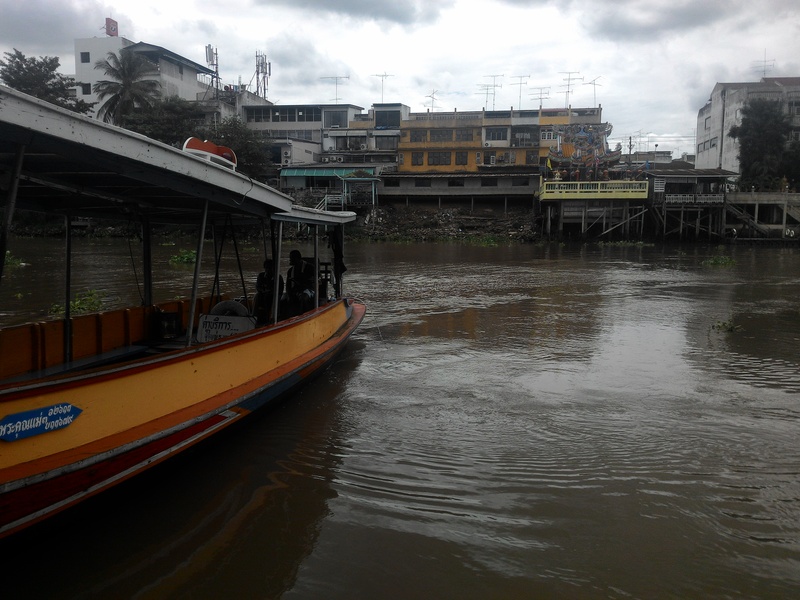 The Boat Ride; Seperated by the river, I had to take a boat for 20 Baht (one-way) to cross the river from the Ayutthaya railaway station to the town. 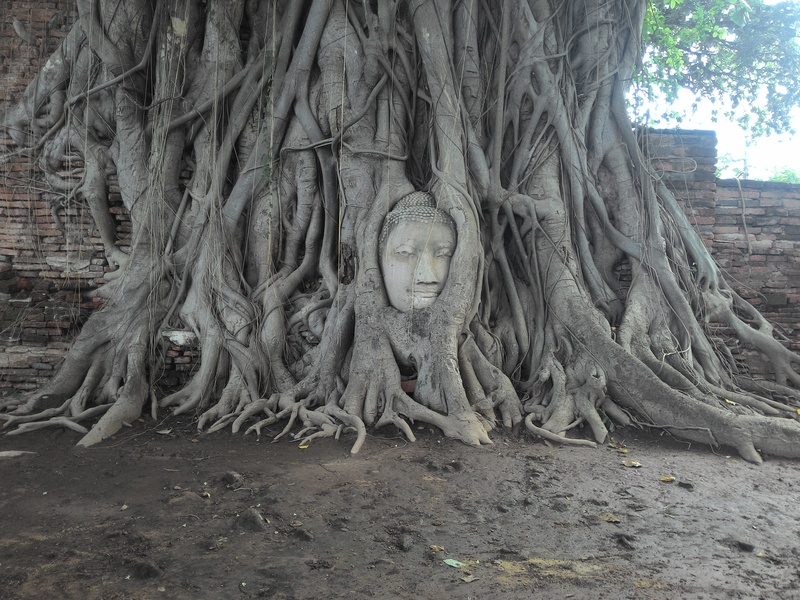 Wat Maha That; A historical site where the famous Head of the Buddha, with tree trunk and roots growing around it. 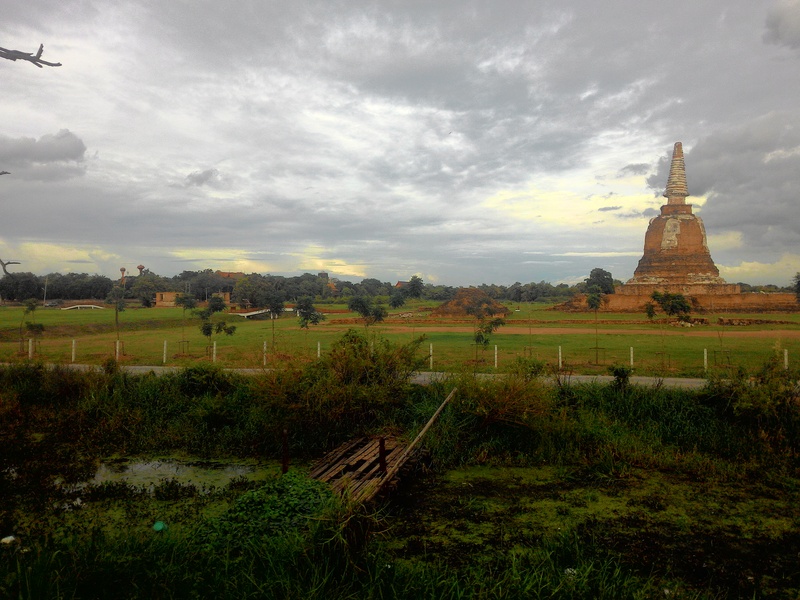 The city was captured by the Burmese in 1569, though not pillaged, it lost many valuable and artistic objects. 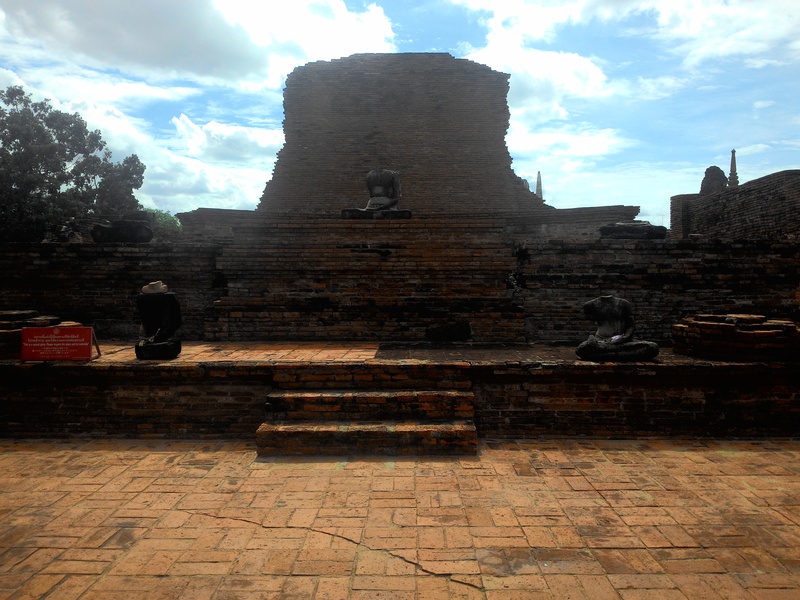 The missing Buddha head are cause by the Burmese who cut them off during the war. 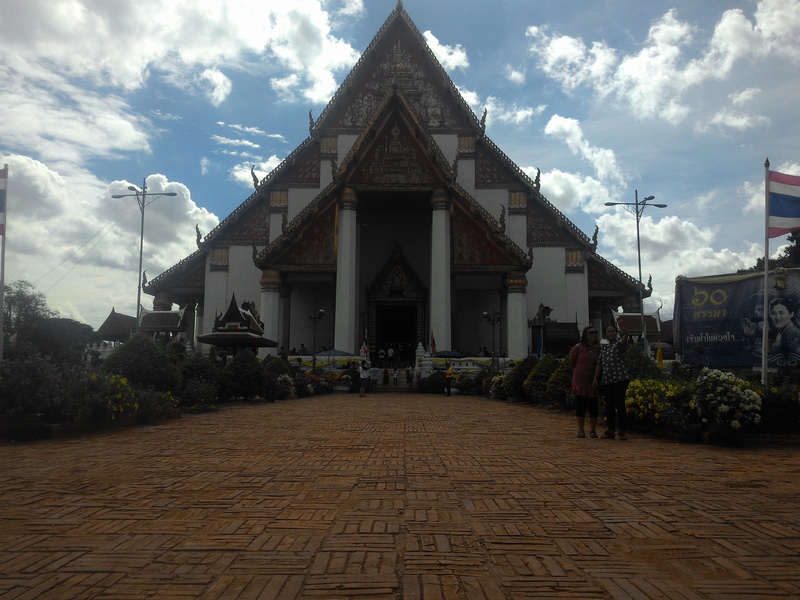 Wihan Phramongkhon Bophit; It is an active temple compound, and throughout the day many people visit and worship the Buddha image. 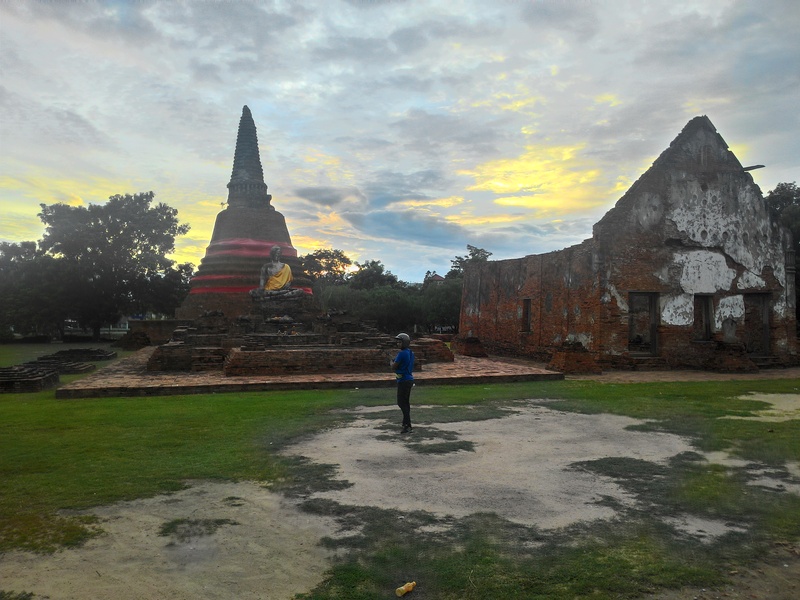 Interestingly it lies adjacent to the famous Wat Phra Si Sanphet, and therefore both the ruins of Wat Phra Si Sanphet and the more contemporary Wat Mongkhon Bophit can be visited the same morning or afternoon. Elephant Camp; Interact with elephants, feed, ride and many more. 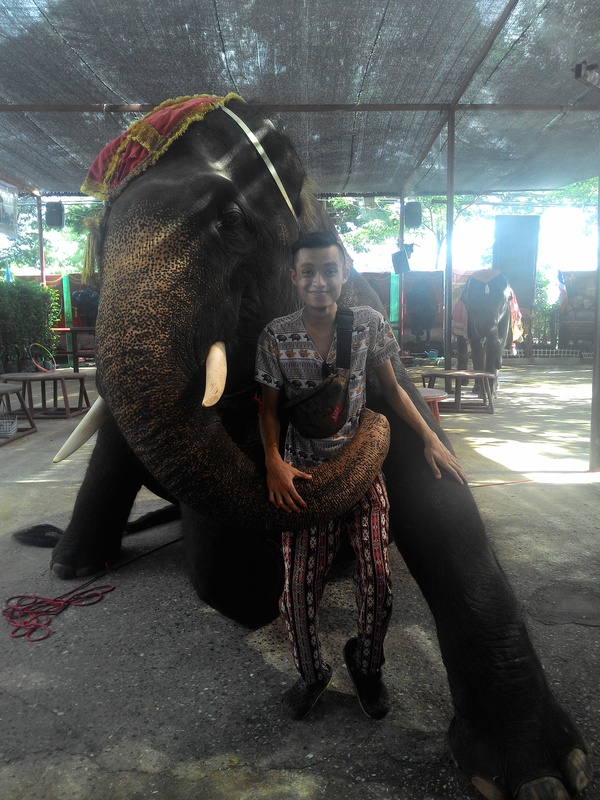 From the giant elephants to the baby elephants but I just decided to take a photo with an elephant. 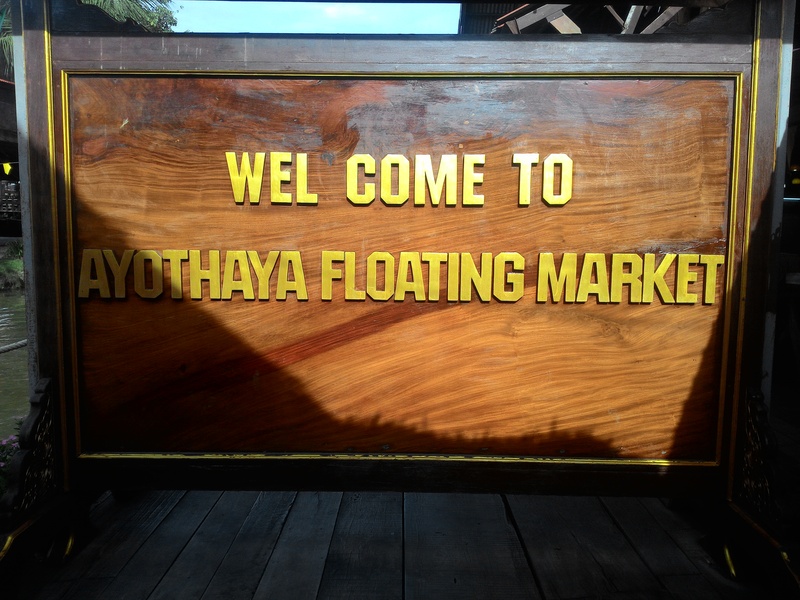 Ayothaya Floating Market; You can enjoy traditional historic Thai opera against ancient kingdom of Burma. There are plenty of shops and food stalls for visitors. You could take lunch here or also catch up with the opera. 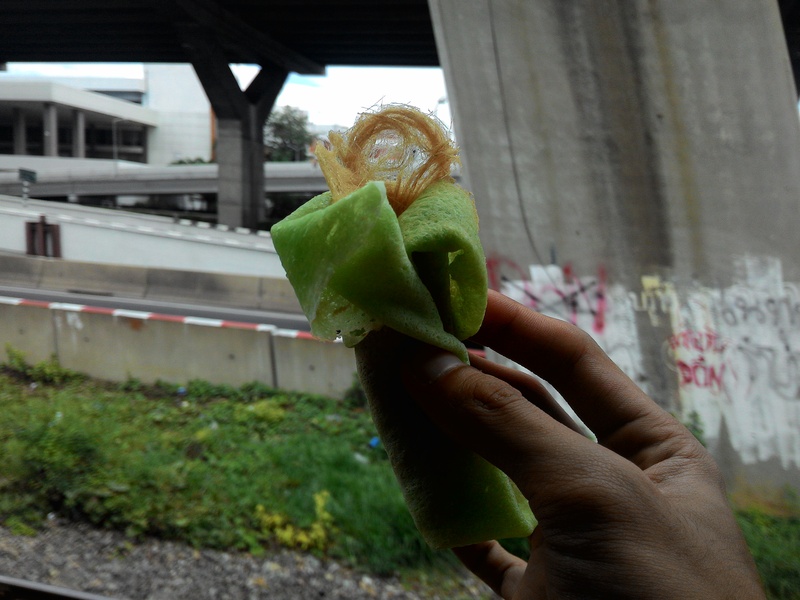 Roti Sai Mai (Thai Cotton Candy); Originated from Ayutthaya, Roti Sai Mai is a must try for first timer here. 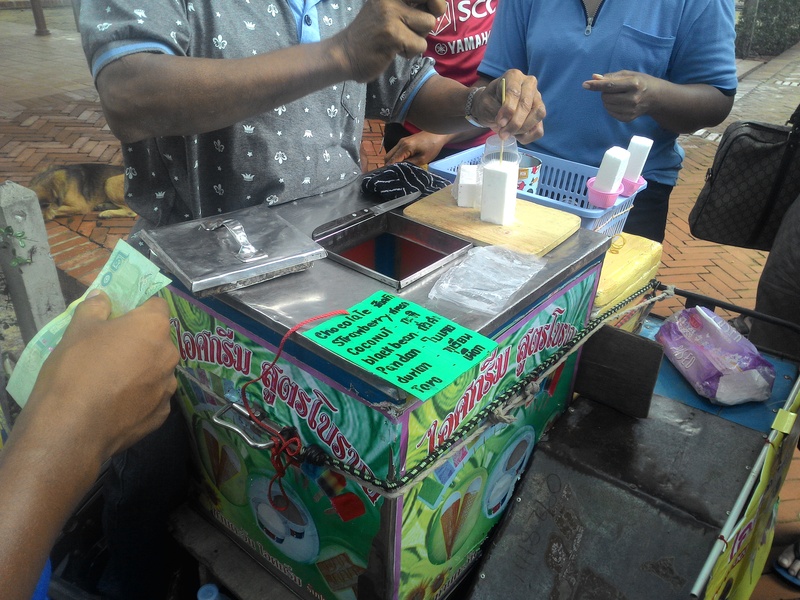 It is a sweet dessert which is typically sold by Muslim vendors here. 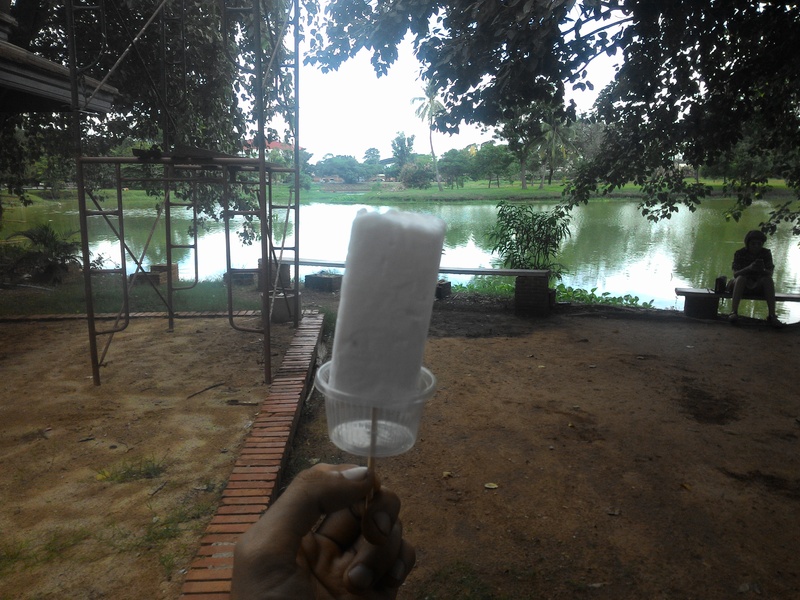 Coconut Ice Cream; A different version of coconut ice cream on a stick. Headed back to Bangkok by a minivan (100baht) which took approximately just 1 hour as they day is getting late and wanted to avoid wasting time. 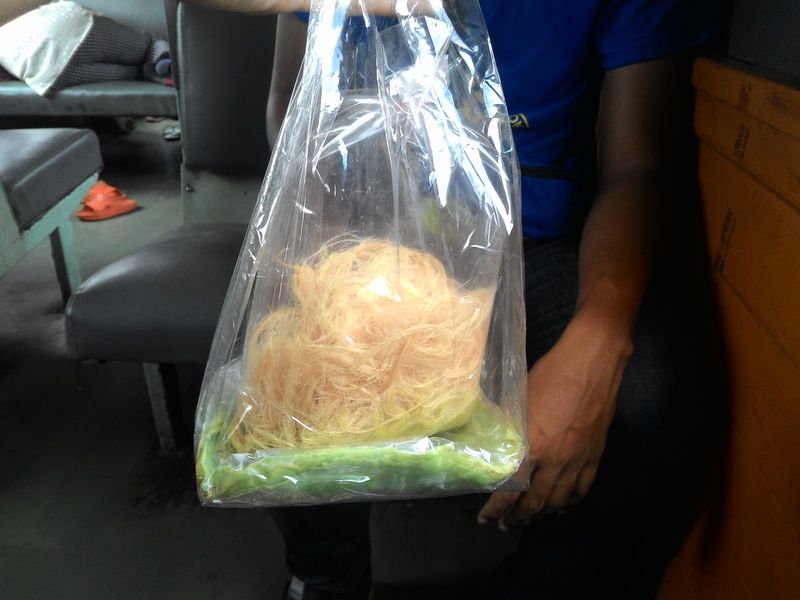 The minivan will drop you off at Victory Monument.